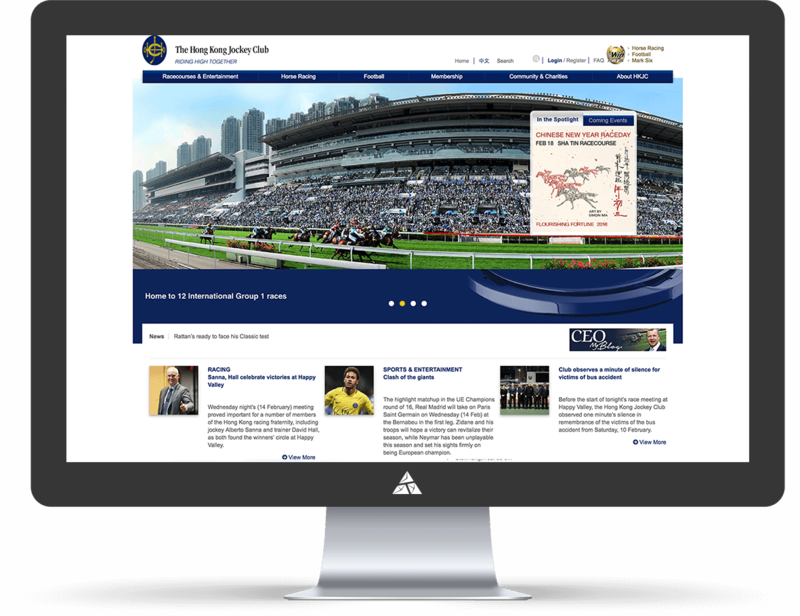 The Hong Kong Jockey Club (HKJC) is a horse racing operator and Hong Kong's largest community benefactor, operating as a not-for-profit organisation, with a yearly revenue of HK$86.1 billion. 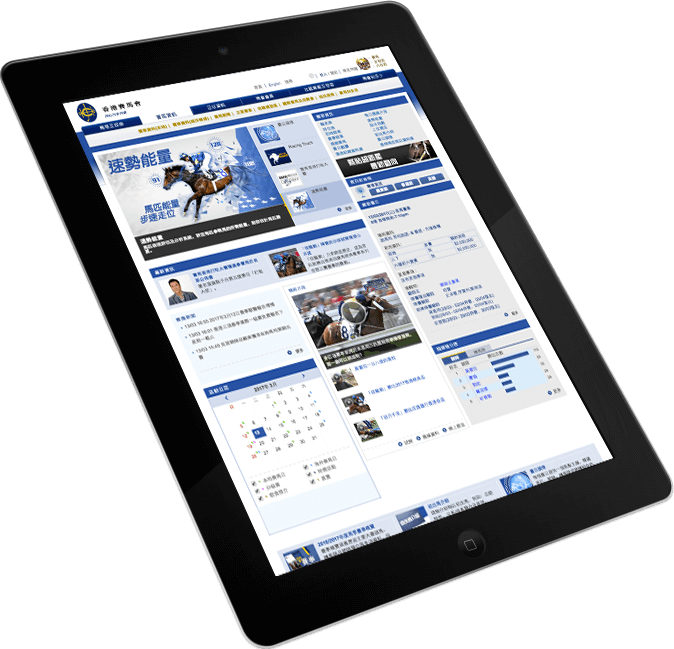 When they came to Appnovation looking for a digital solution, the Hong Kong Jockey Club teams requirements were clear and well explained.  HKJC needed an evaluation of the right tools for their system (Appnovation demoed GitHub, BitBucket, Jira) and HKJC were looking to introduce a more agile approach to writing, reviewing, building, testing, and packaging their applications. 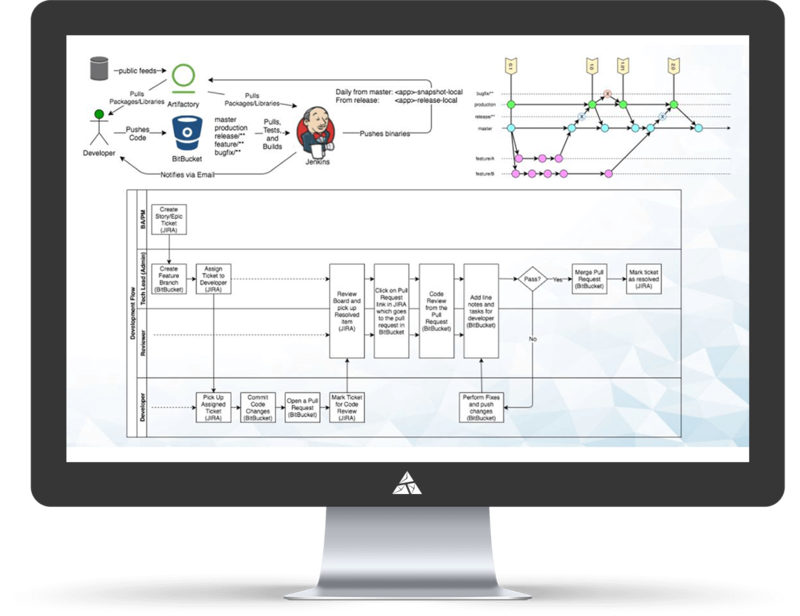 Essentially, they needed a digital solution equipped and enabled to unify the development methodologies used across all of their teams. HKJC were looking to introduce a more agile approach to writing, reviewing, building, testing, and packaging their applications. As the sole Atlassian partner in Hong Kong, Appnovation were in pole position, and able to respond to the customer's request both swiftly and with solutions ready to be delivered.